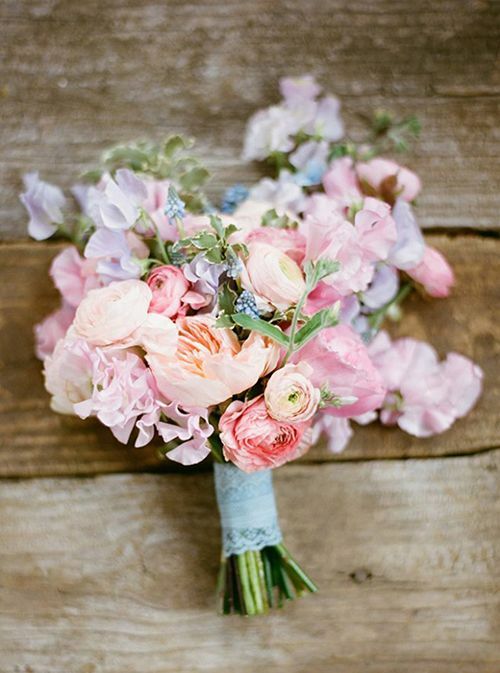 Spring is a wonderful season to have a wedding. 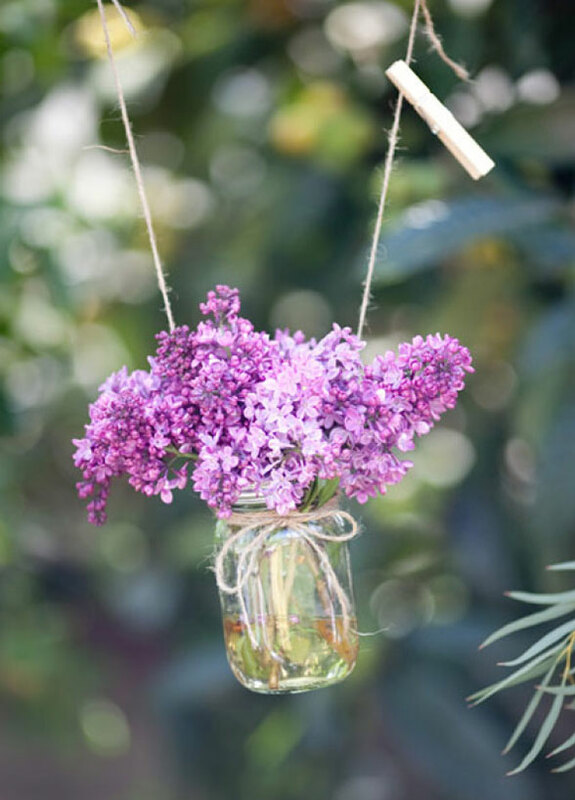 It is a time of new life, rebirth and new beginnings. 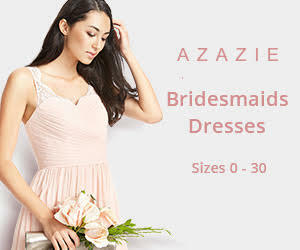 It is full of vibrant and gorgeous colors that will go perfectly with your once-in-a-life occasion. 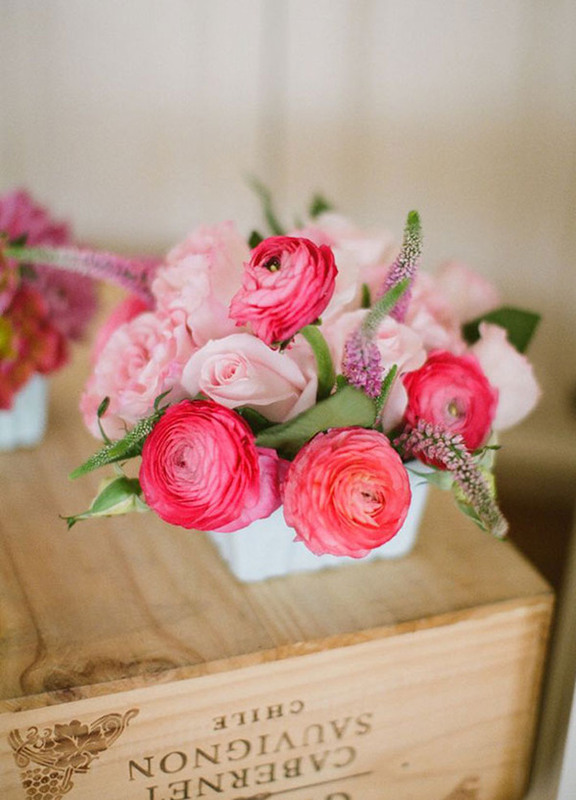 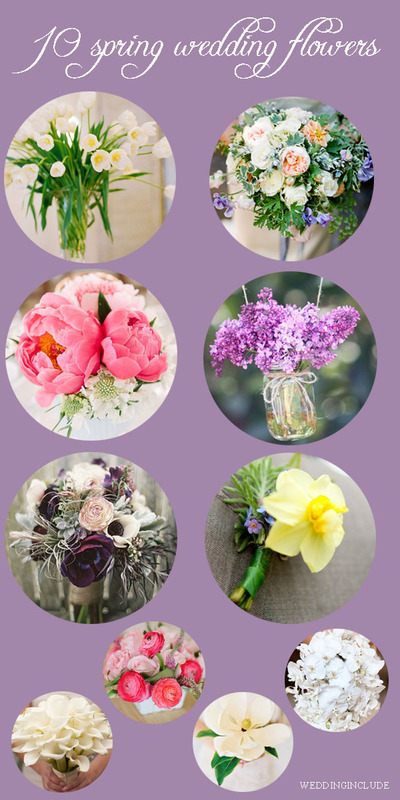 When picking spring wedding flowers, you have many various options to match your theme and your own personality. 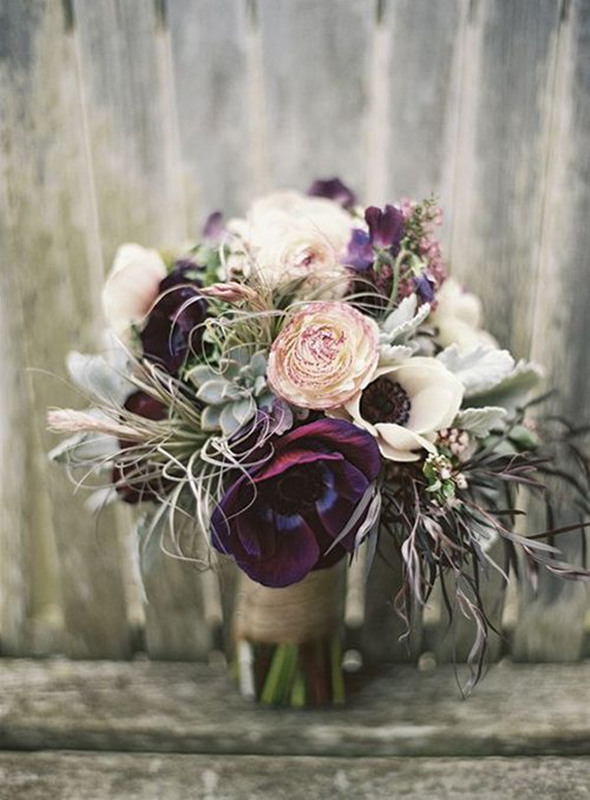 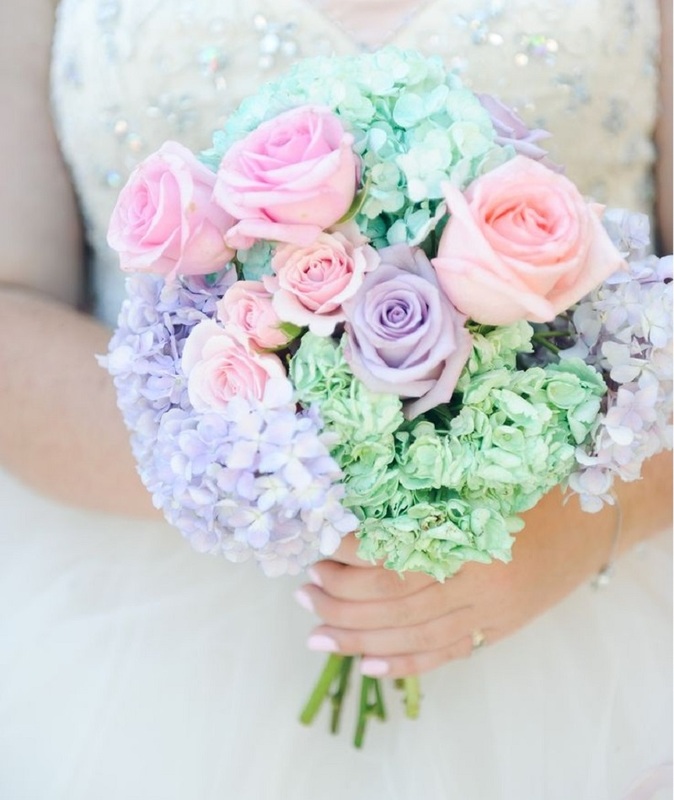 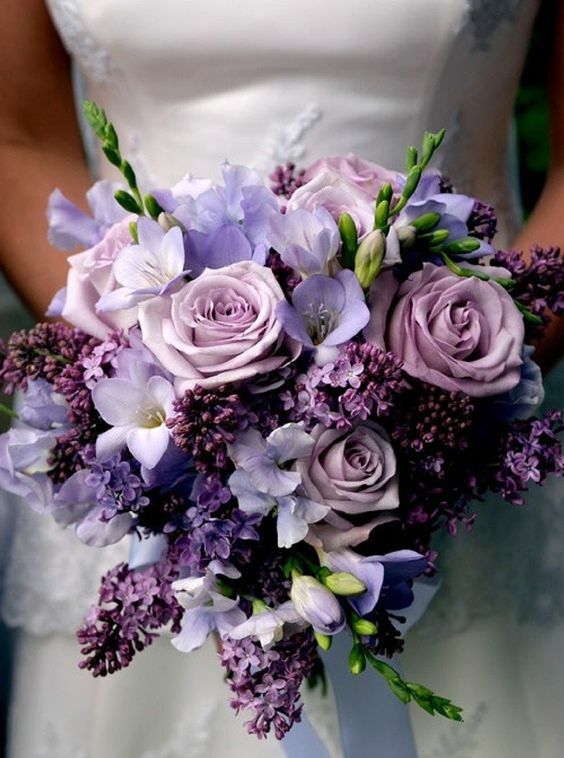 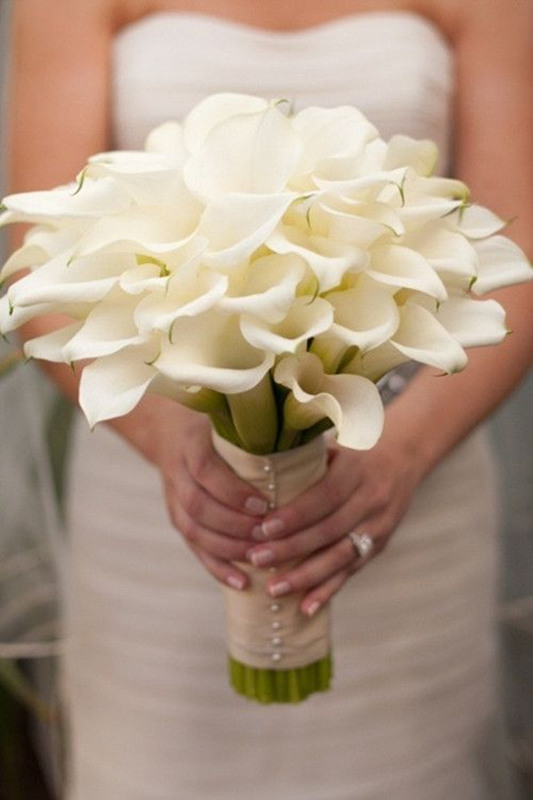 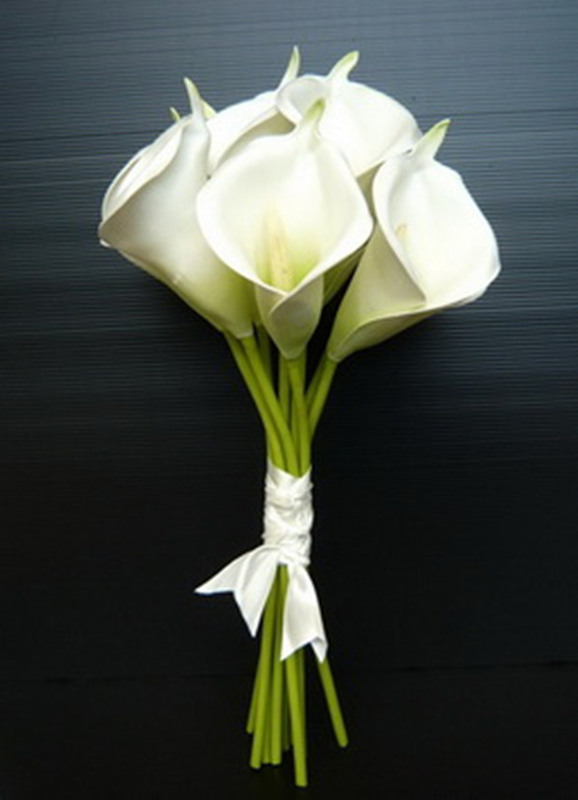 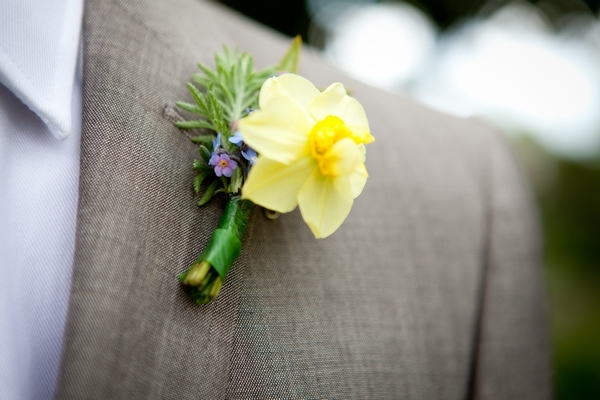 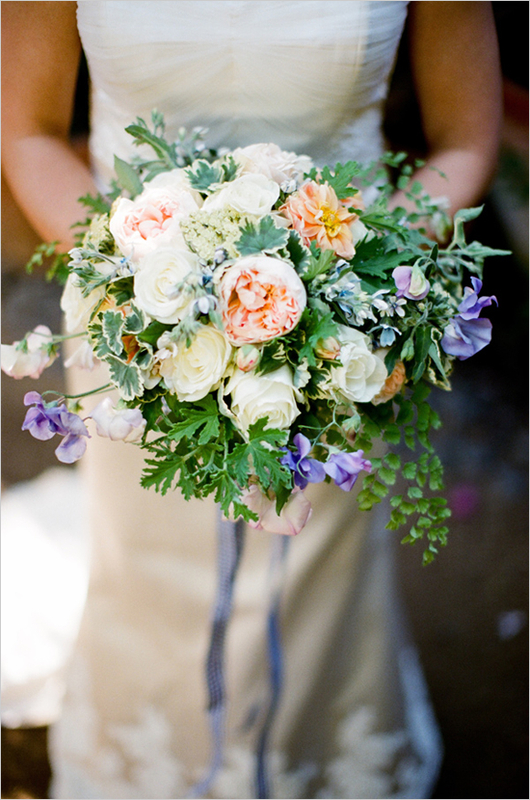 Wedding flowers are always the key to the wedding since it differs your wedding from many others. 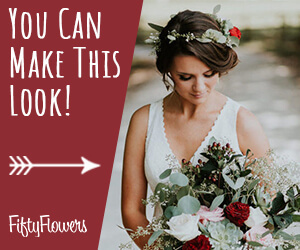 In fact, you have many options. 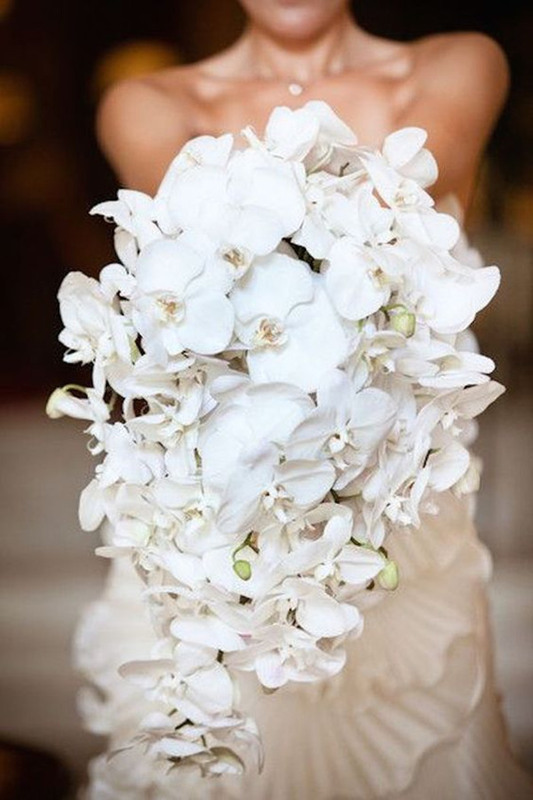 Many flowers are available year round, like roses, orchids, tropic flowers and so on. 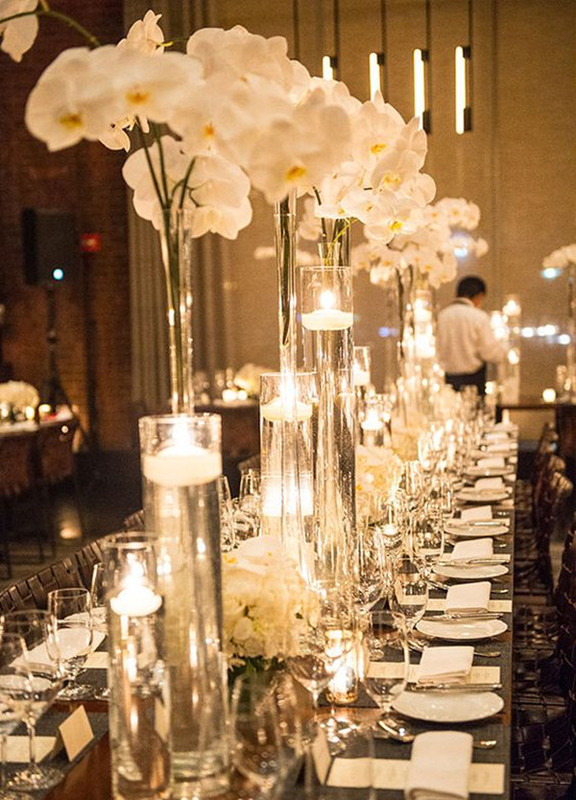 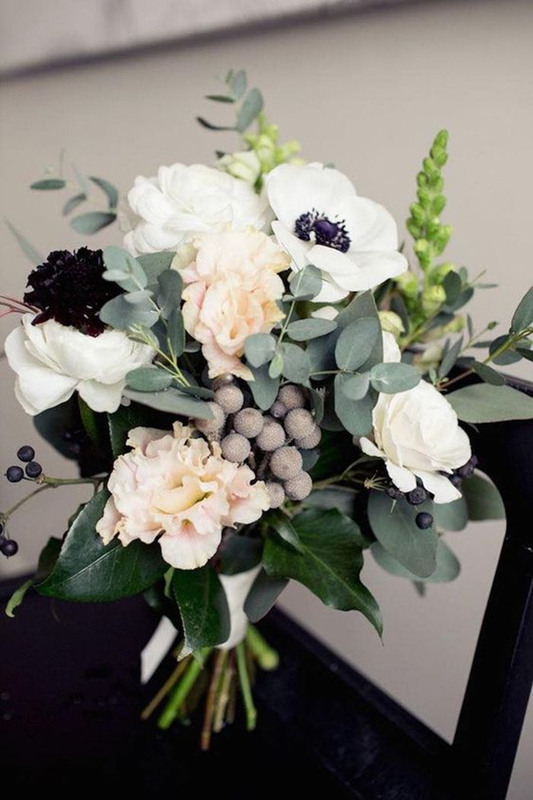 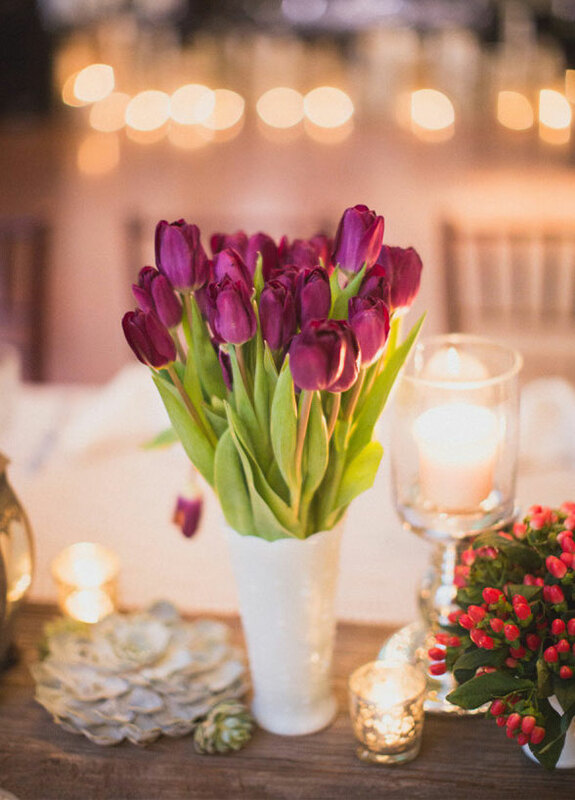 But if you want to impress your guests deeply, you are free to choose some flowers that are totally seasonal, but you should be aware that they will be in high price. 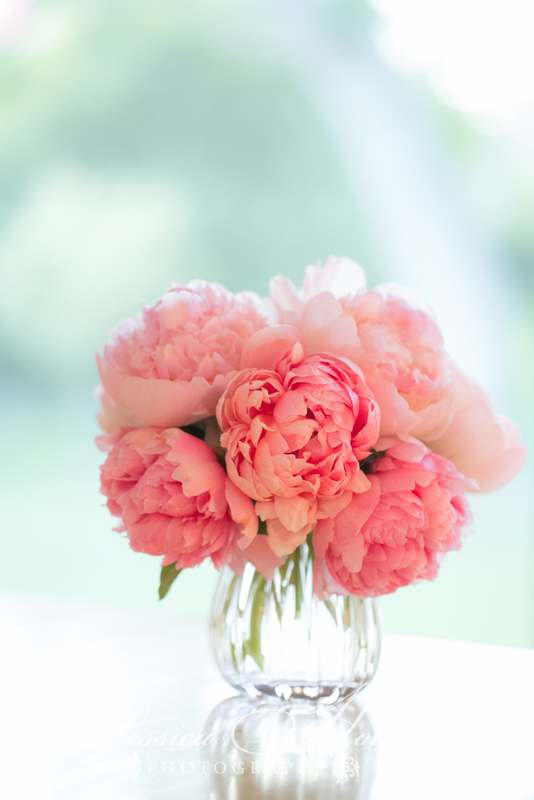 As for spring, they are many flowers that I can recommend. 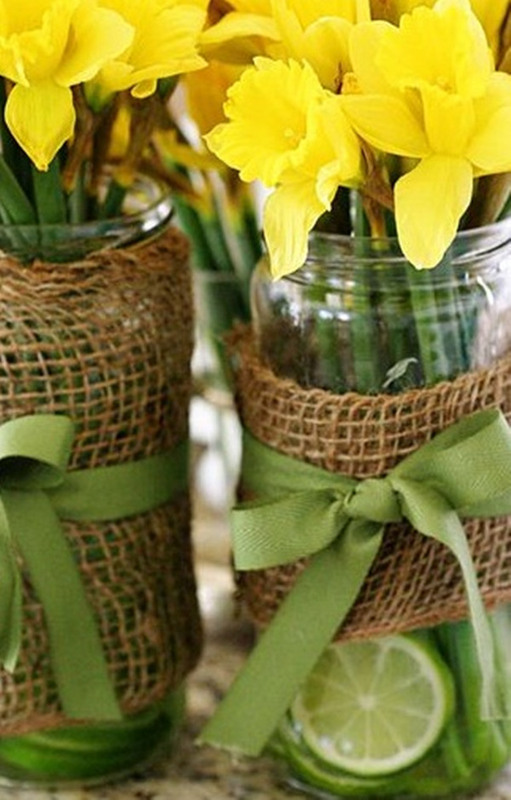 For example, Tulips, Sweet, Lilacs, ,Daffodils and so on. 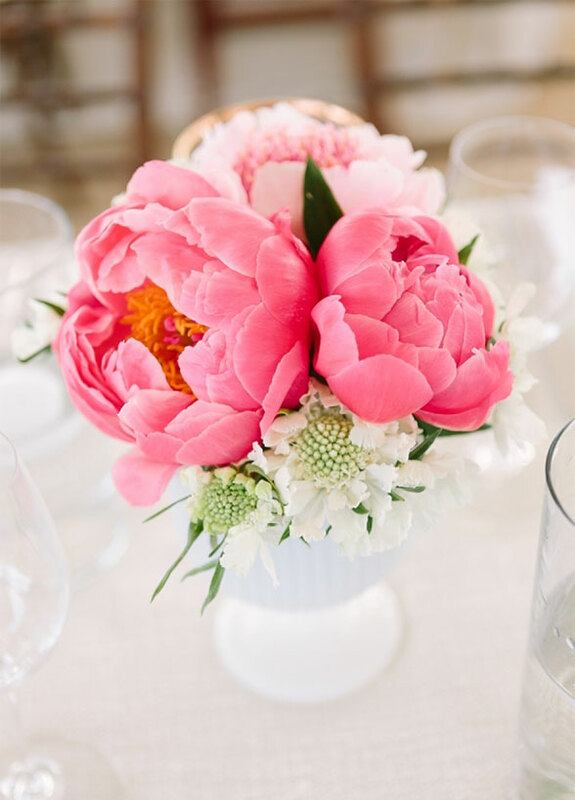 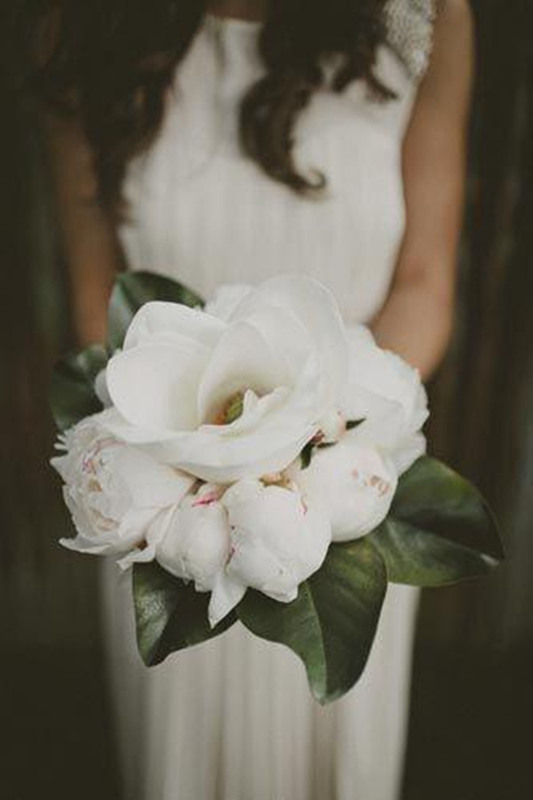 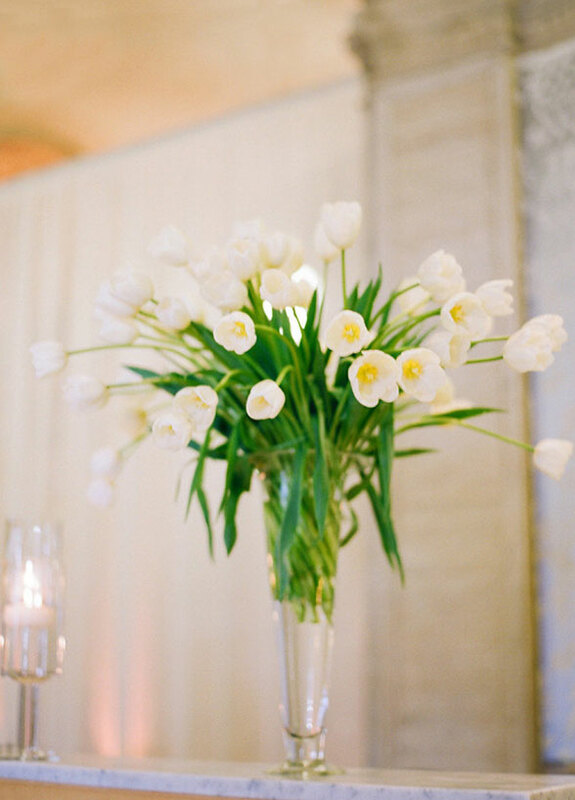 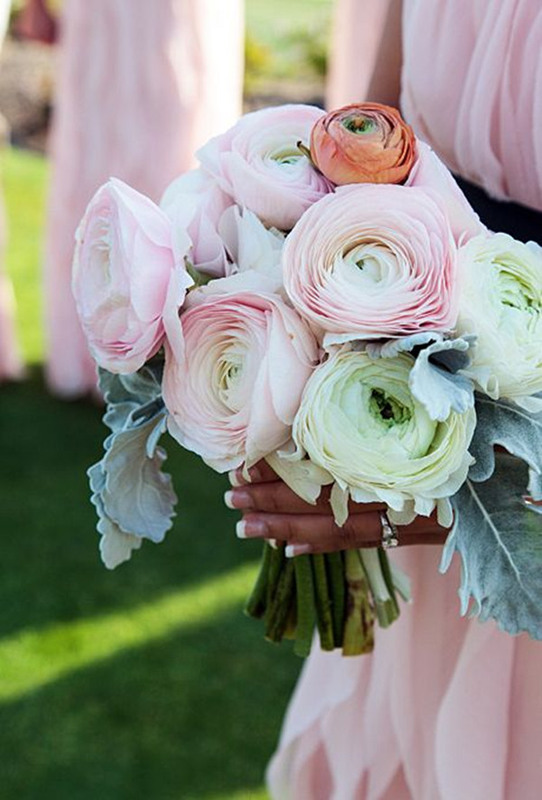 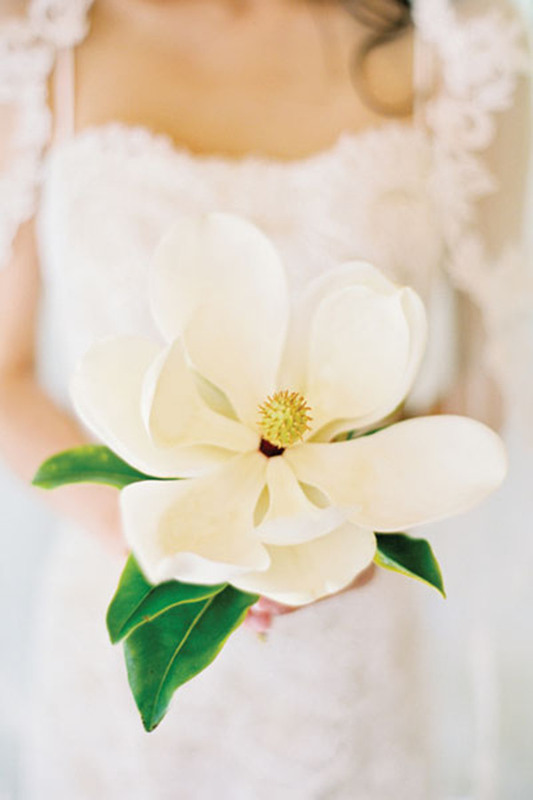 The following are some spring wedding flowers that may give you a hint of finding the perfect wedding for your own wedding.